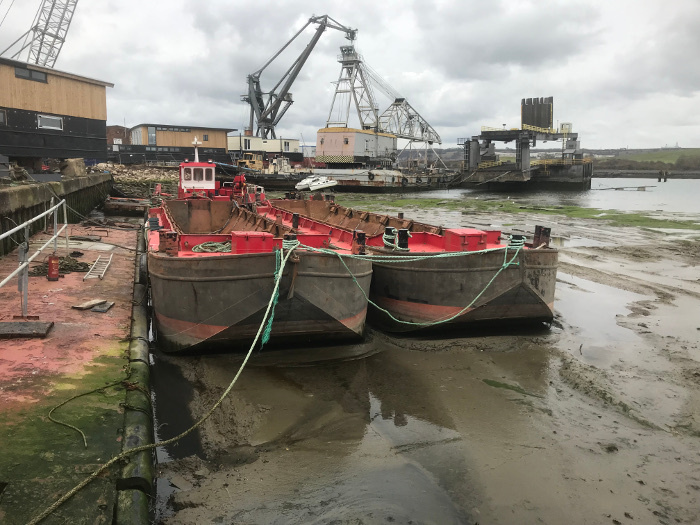 Description: Two identical hopper barges with hydraulically operated drop doors. 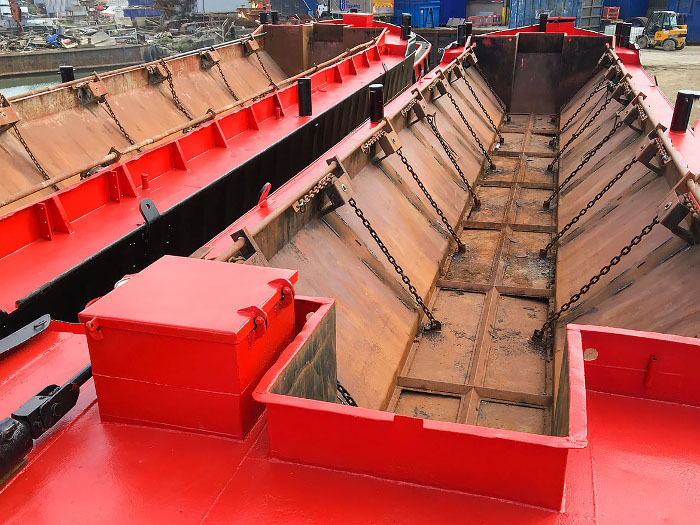 Forward and aft compartments accessed via hatches from the deck. 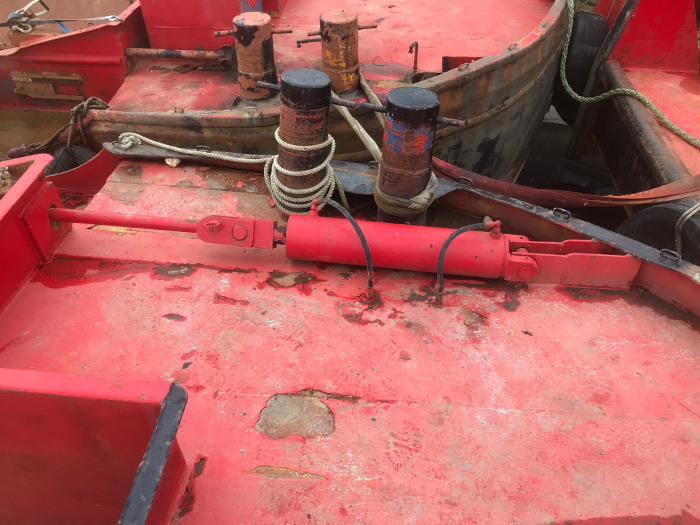 Hydraulics to open and close the bottom doors supplied by a power pack on deck. 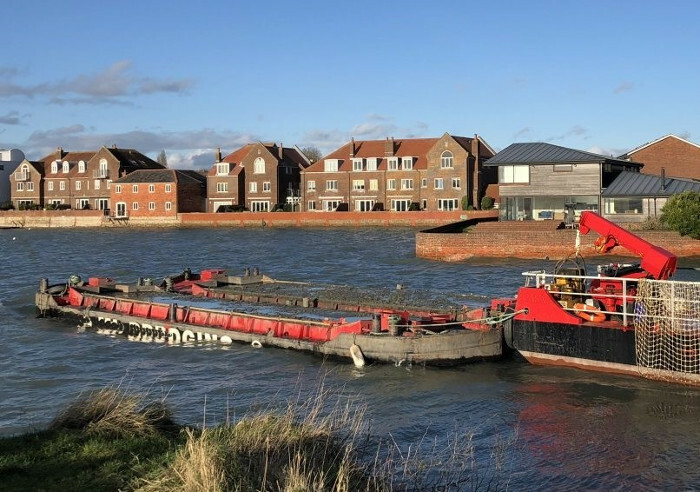 Last full survey conducted in November 2007 by former owners. 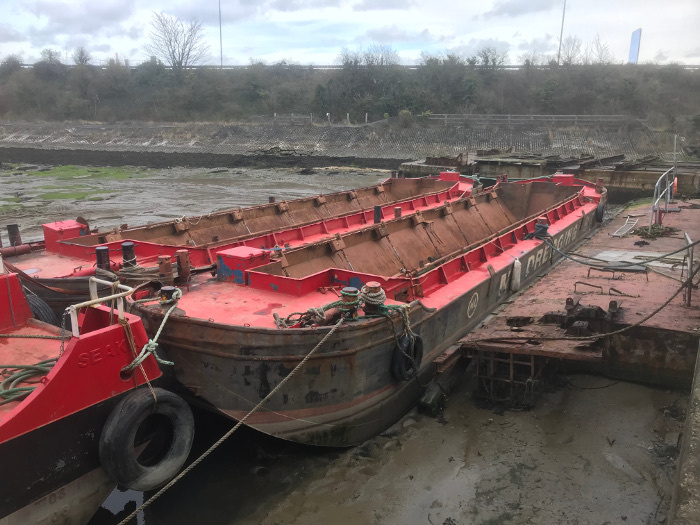 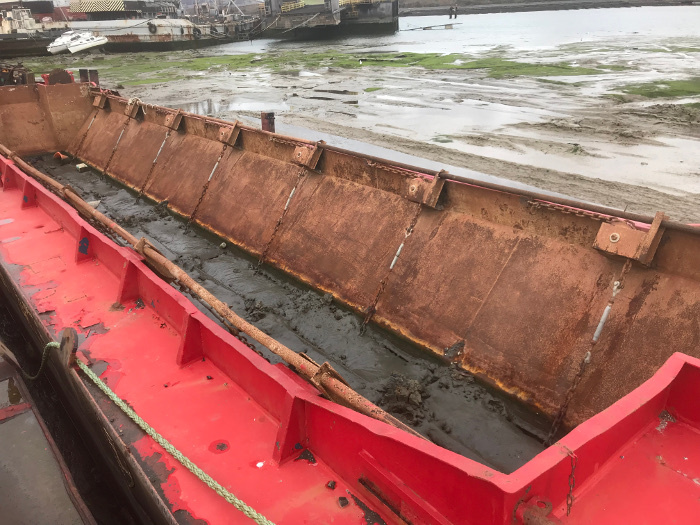 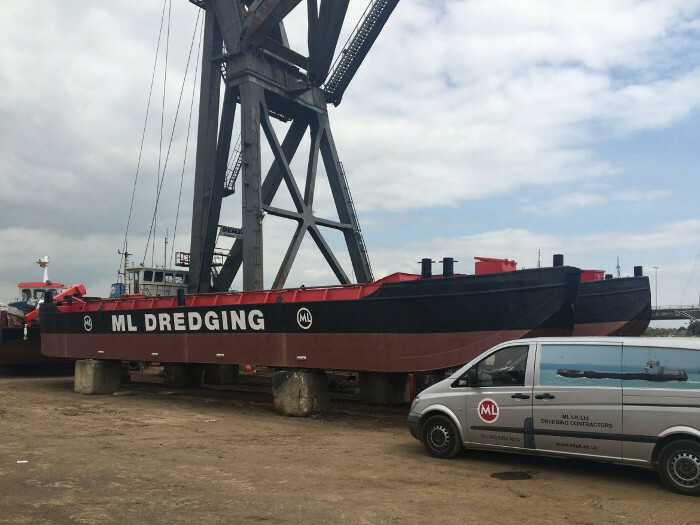 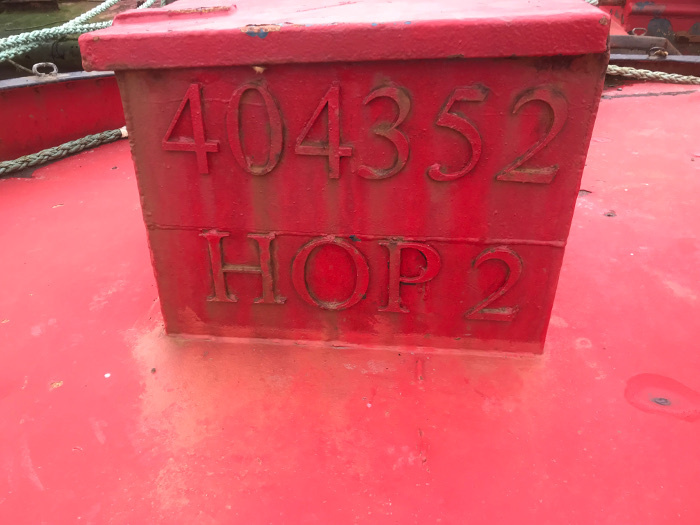 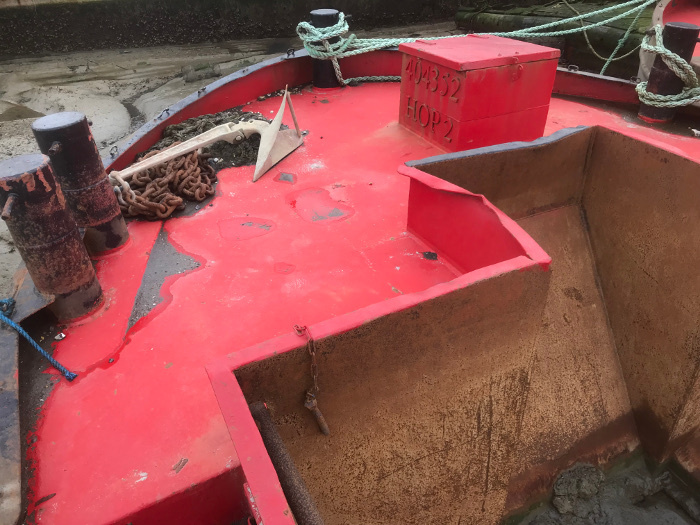 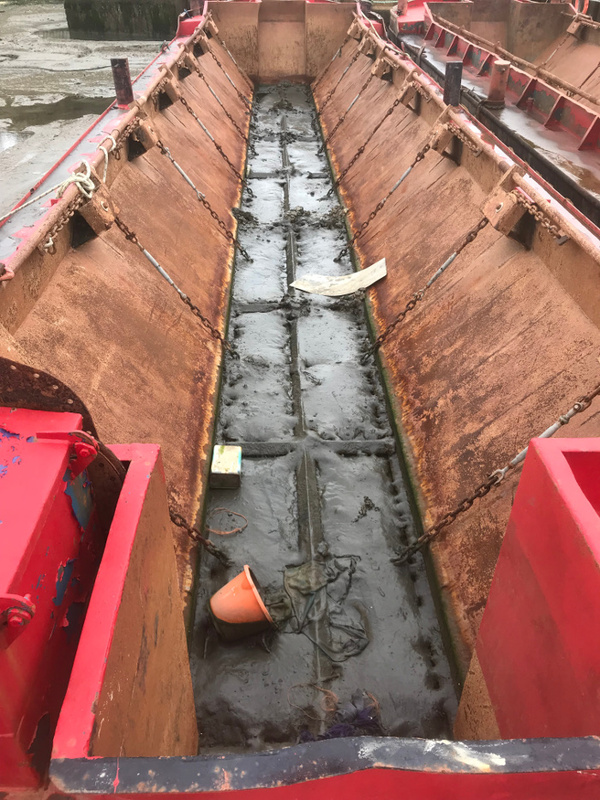 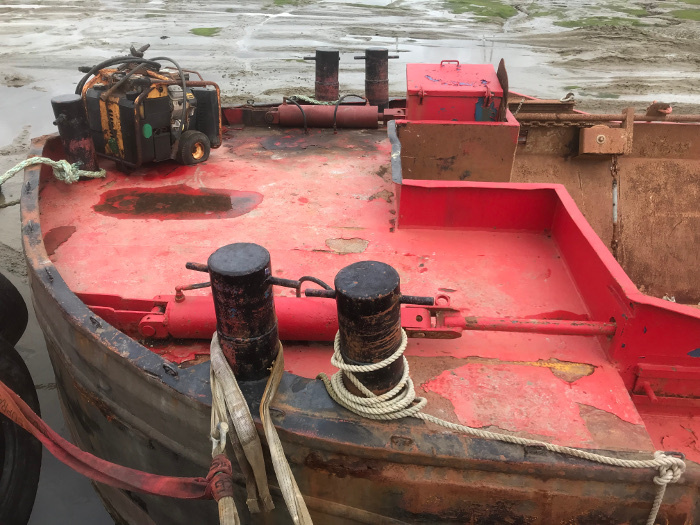 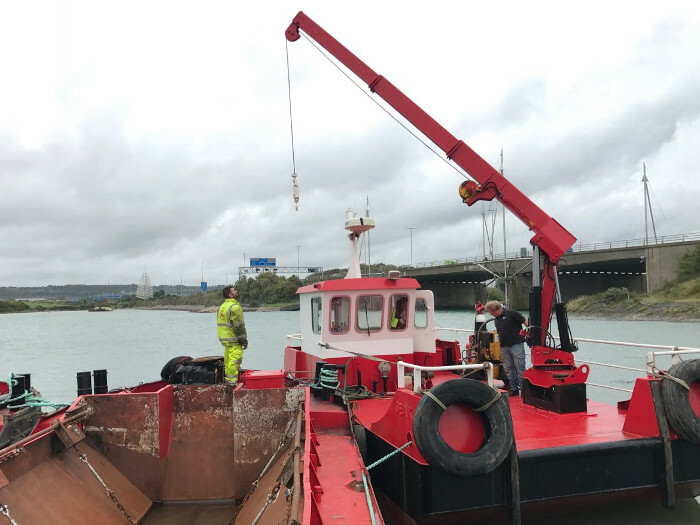 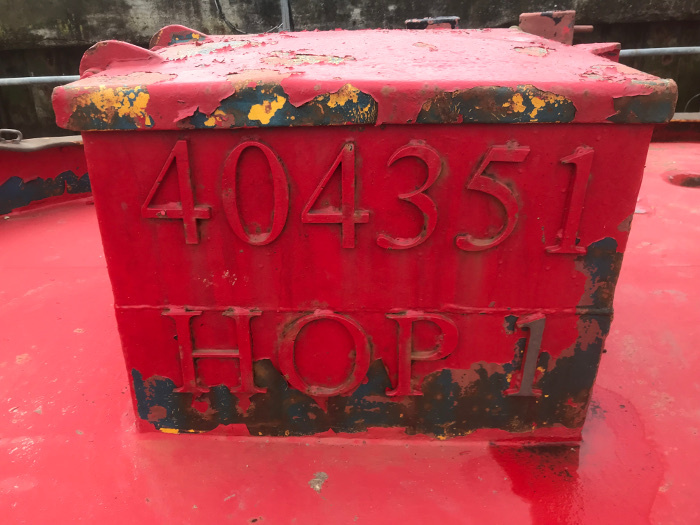 The current owners have had the barges out of water in 2018 when they purchased them from Ireland and carried out any repair works necessary to the hull and doors. 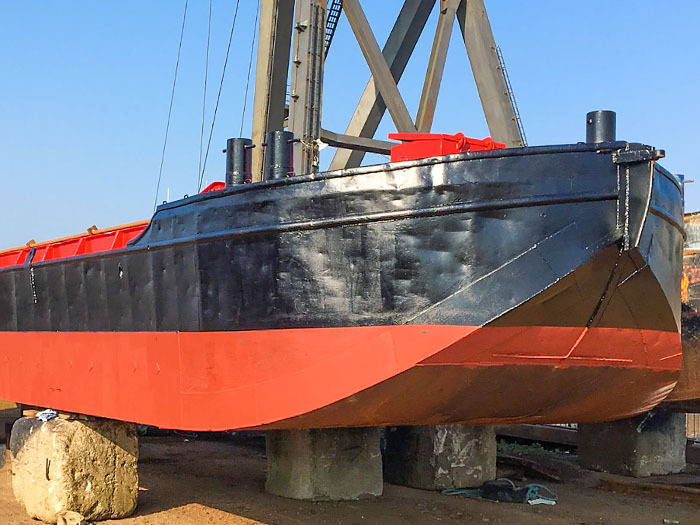 The hulls were painted and antifouled. 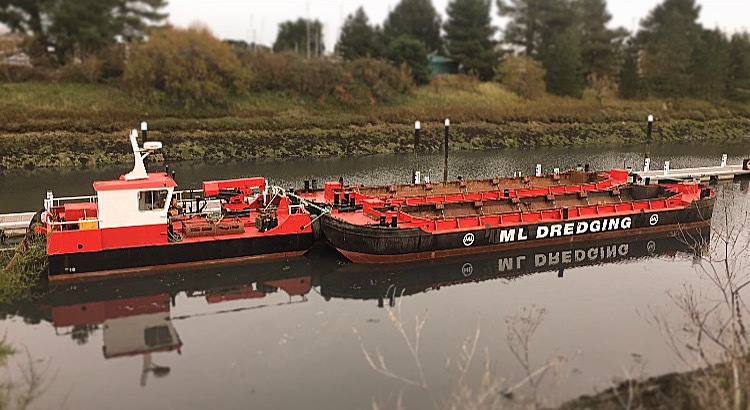 The barges are fully road transportable.